Psychiatric disorders in children provide the theme of this issue of Pediatric Annals, with excellent contributions about attention-deficit/hyperactivity disorder (ADHD), anxiety disorders, autistic spectrum disorders, depression, bipolar disorder, and major disruptive behavior disorders. In part because of the substantial shortages of pediatric psychiatrists and psychologists in many geographic areas, the pediatric primary care physician needs to be able to screen for these illnesses, especially ADHD, the presentation of which has become quite common, necessitating that primary care providers also know how to institute therapy. It is striking that comorbidities are common in these disorders; many of these conditions clearly increase the likelihood that others are also present. For example, almost one-third of ADHD patients have multiple comorbid conditions, such as depression, anxiety disorders, conduct disorder, or oppositional defiant disorder. The excellent review by Sarvet and Brewer (see page 499) covers the various forms of pediatric anxiety, including obsessive-compulsive disorder (OCD), tic disorder, and Tourette’s syndrome. The authors refer to the hypothesized relationship of these conditions to pediatric autoimmune neuropsychiatric disorders associated with streptococci (PANDAS), noting that this is a highly controversial relationship. 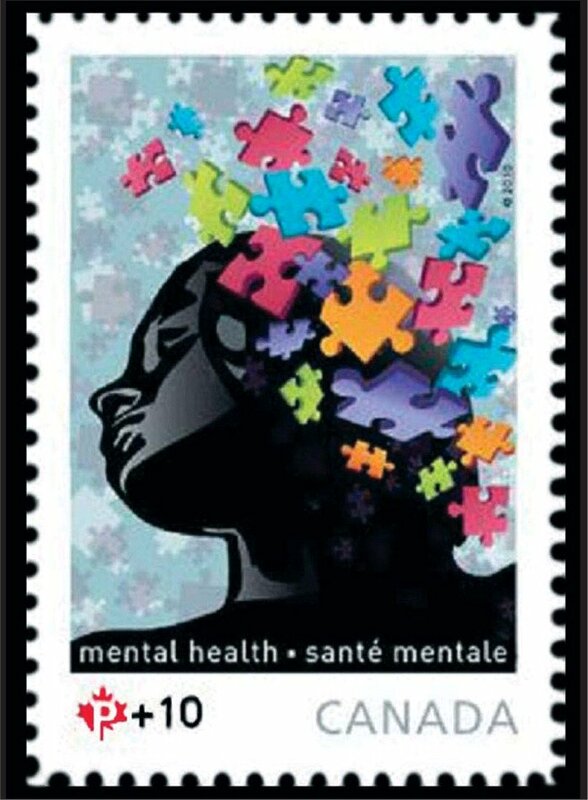 Since 2008, Canada has issued a stamp to benefit the Canada Post Foundation for Mental Health. This stamp, issued in September, is the latest in the series. Indeed, controversial is correct. 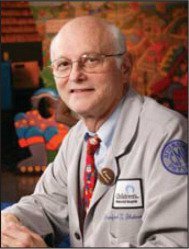 Since Dr. Susan Swedo’s original suggestion in 1998 of an etiologic role for group A streptococci in some children with a waxing and waning course of OCD/tics/Tourette’s, efforts have been made to prove that group A strep (GAS) infections are linked etiologically to exacerbations. However, in recent years, more and more evidence has accumulated to indicate little or no such relationship. 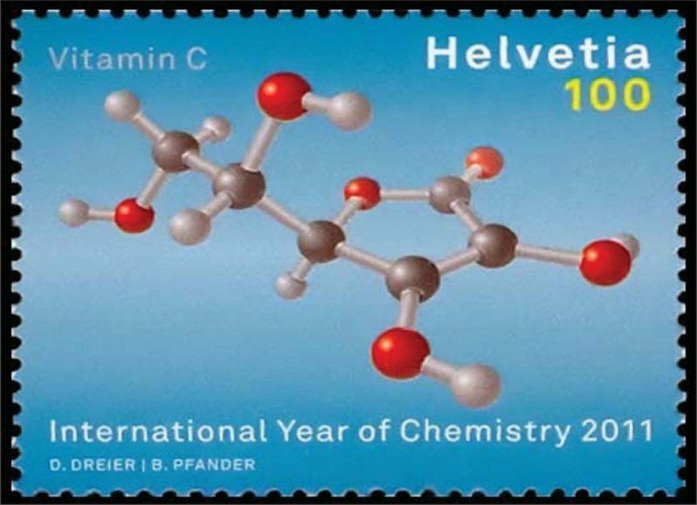 This stamp from Switzerland depicts the chemical structure of vitamin C. The stamp was issued to honor the International Year of Chemistry (2011). 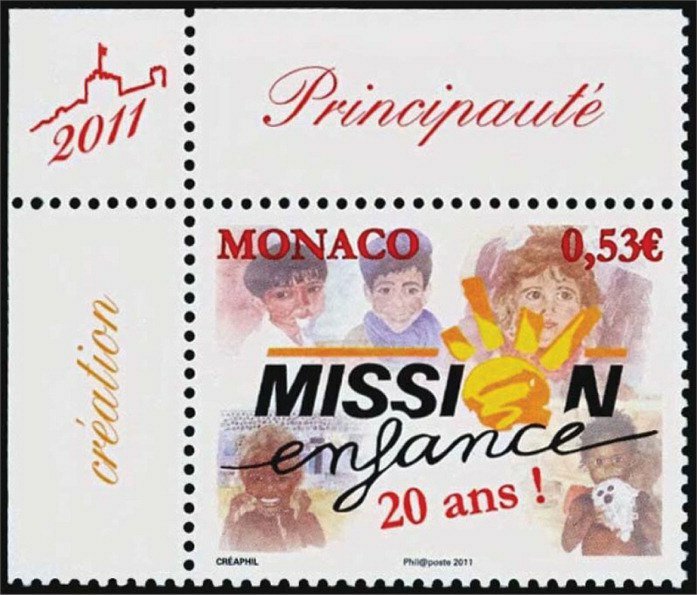 The stamp from Monaco honors the 20th anniversary of Mission Enfance, an organization founded in 1991 to provide education and assistance to needy children in remote areas of the world. A recent 26-month observational study of children with waxing and waning OCD/tics included frequent throat cultures for group A strep, and serum assays for anti-streptolysin O (ASO), and anti-DNAse B titers. The results of this extensive study failed to identify a relationship between flares of increased OCD/tic behavior and evidence of GAS infection.1,2 This casts major doubt upon the proposed link. In the past, I’ve referred to the fact that there are few stamps (almost none) that relate to the general topic of mental health disorders. Canada has stepped up however, and since 2008, has annually issued a stamp to benefit the Canada Post Foundation for Mental Health. The latest in this series was issued on Sept. 6 (see page 468). Sales of the previous mental health-themed stamps raised nearly $1 million for the Foundation. Also shown (see top) is a 2011 stamp from Switzerland depicting the chemical structure of vitamin C, issued to honor the International Year of Chemistry (2011). In 1933, Swiss chemist Tadeus Reichstein was the first to synthesize vitamin C.
The 2011 stamp from Monaco (see bottom) honors the 20th anniversary of Mission Enfance, an organization founded in 1991 to provide education and assistance to needy children in remote areas of the world.